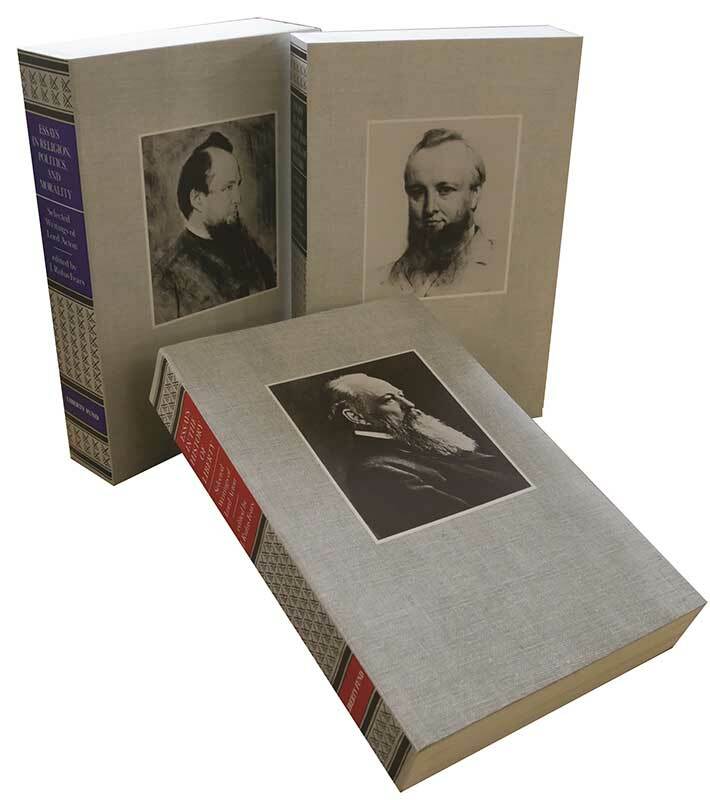 Lord Acton was among the most illustrious historians of nineteenth-century England, a man of great learning with a deep devotion to individual liberty and a profound understanding of history. Liberty Fund is proud to offer the most complete collection of Acton essays ever published. Included are his two famous essays on the history of freedom (“The History of Freedom in Antiquity” and “The History of Freedom in Christianity”) as are writings on the tradition of liberty in England, America, and Europe. Included are three important essays, “Human Sacrifice,” “George Eliot’s Life,” and “Buckle’s Philosophy of History.” Nearly two hundred pages of excerpts from Acton’s remarkable letters and unpublished notes are also included. J. Rufus Fears has taught classical history at Indiana University, Boston University, and the University of Oklahoma. Biographical note, foreword, 9-page essay "The Essays in This Volume," list of abbreviations, index.